I never participated in a DPS weekly challenge before. This week it was photographer in the picture. And my daughter had bought the soap bubble thing. 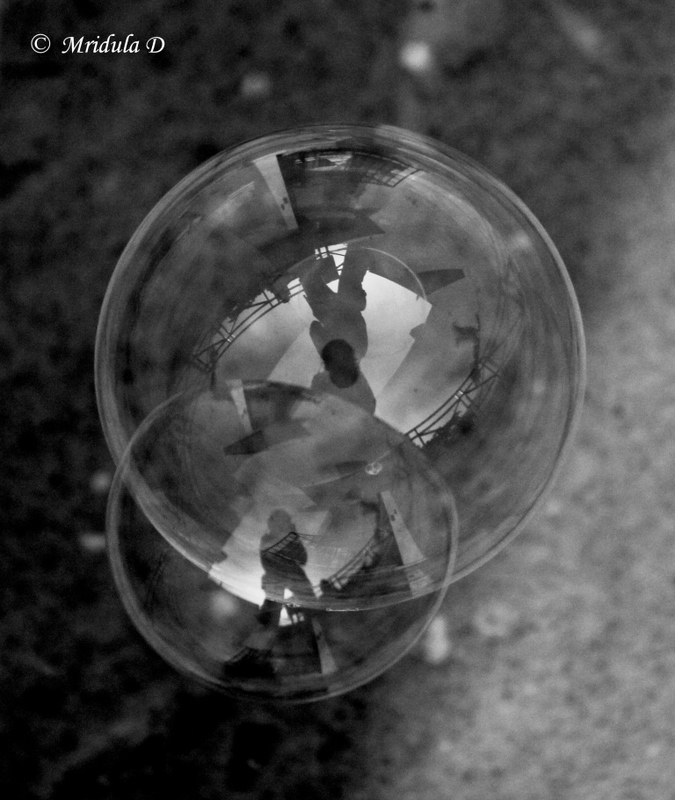 So I tried to capture myself in soap bubbles while my daughter was asleep. 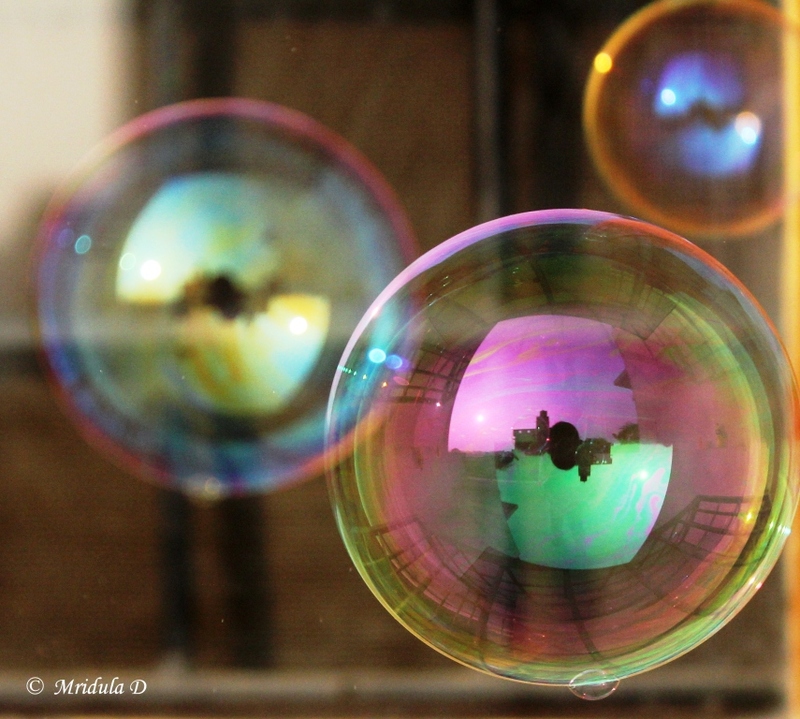 Well there are many things that I would like to improve about my pictures but I for sure had some fun blowing the bubbles and then trying to click them too.